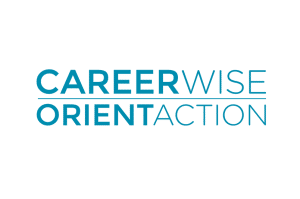 CERIC’s strategic programs are Cannexus, CareerWise/OrientAction and Canadian Journal of Career Development, as well as the Graduate Student Engagement Program. 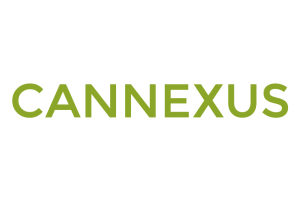 Cannexus is Canada’s bilingual National Career Development Conference promoting the exchange of information and innovative approaches for career development and counselling. The websites help those working in career development across Canada (in English and French) stay up to date on the top news and views. Popular weekly newsletters curate the best of the sites. 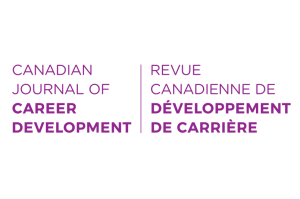 CJCD is a peer-reviewed publication of multi-sectoral career-related academic research and best practices from Canada and around the world. 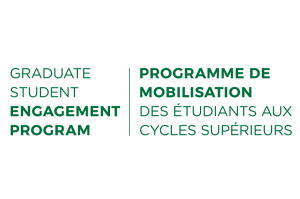 The Graduate Student Engagement Program (GSEP) encourages the engagement of Canada’s full-time graduate students whose academic focus is in career development and/or related fields.